t he same old layouts. What about old brow sers? 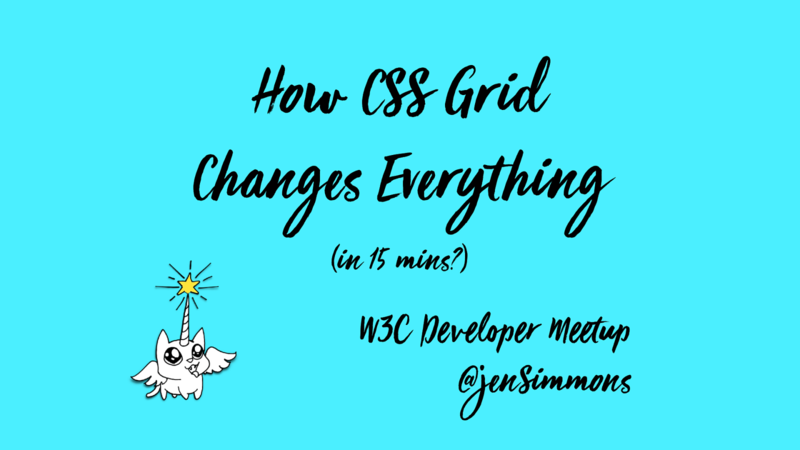 View How CSS Grid Changes Everything on Notist.